When it comes to beauty, skincare is always the most important step. No matter if you want to rock a smokey eye or statement lip, it’s never going to look better than when it’s paired with perfect skin. Since we have to deal with stress, hormones, and of course, the occasional evening out, keeping skin looking its best can be a challenge. 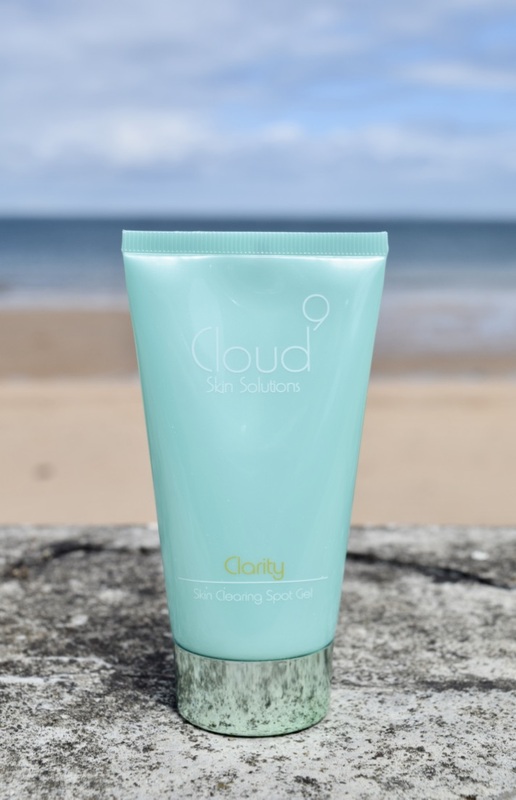 So, when I caught sight of Cloud 9’s Skin Clearing Gel, I jumped at the opportunity to give it a go. Packaged in a surprisingly large tube, this should last forever. Promising to soothe skin and cut down the redness associated with acne-prone skin, the Gel effectively combats spots without drying out or irritating skin. Instead, the Skin Clearing Gel works to promote skin cell renewal whilst also moisturising skin. 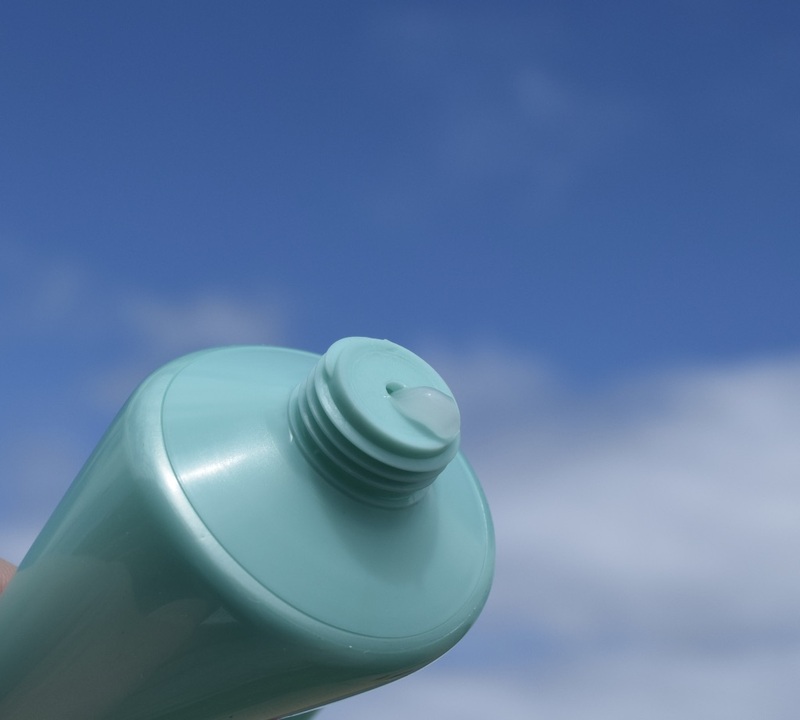 This means that it won’t dry skin out or make it peel whilst combatting spots. 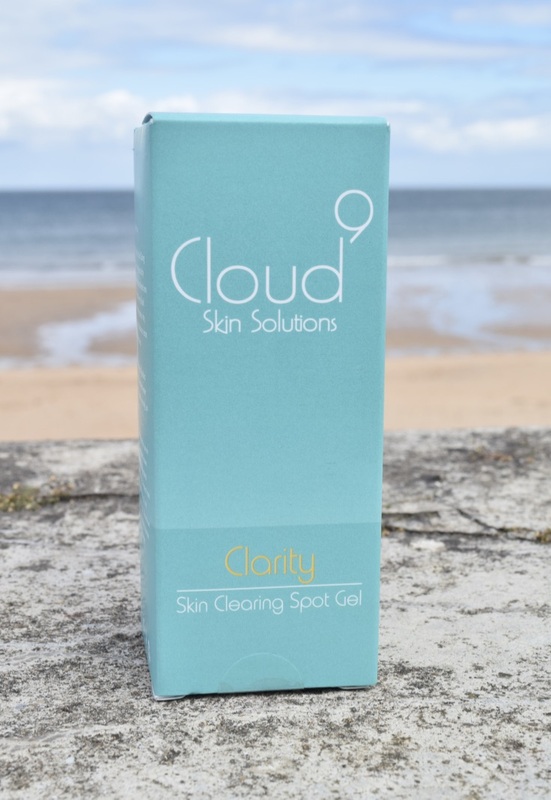 The joy of the Cloud 9 Skin Clearing Gel is that you can use it both day and night. If there is a breakout I’m fighting, before I apply my regular moisturiser, I tap a little of the gel onto problem areas, let it dry, then carry on as normal. The gel is completely invisible, and seems to reduce any inflammation as well as working to heal the outbreak. It’s a real must-have product to keep on hand for when your skin isn’t looking it’s best.